You know how I feel about anything limited edition – I just can’t resist. Especially when it’s packaged so beautifully. Often I come across limited edition beauty items purely by chance, which is exactly what happened when I was strolling through Boots in my lunch hour, (as you do). 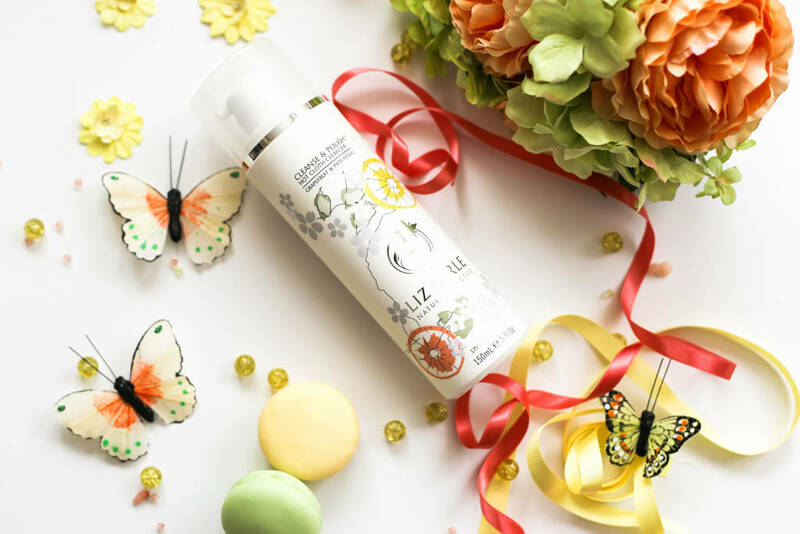 The Liz Earle Cleanse & Polish Hot Cleanser Grapefruit and Patchouli Limited Edition £22.75 , is a fruity and zesty twist on the original cult favourite and ok, yes, the gorgeous tin it comes in had me. In my defence I’ve actually tried the original a very long time ago so a revisit, I felt, was most in order. Packaging aside, this is a brilliant cleanser and it effectively removes eye makeup too. Rarely do I rely on just my cleanser to remove my eye makeup as often I find there’s still some residual mascara left, but not with this. It literally removes the lot and it helps that my eyes don’t sting afterwards. The pump dispenses a nice thick and creamy amount which can cover the face but I like to use at least two to three pumps which I then massage on to my face and neck, paying extra attention around the eyes as this is the most stubborn area when it comes to makeup removal. 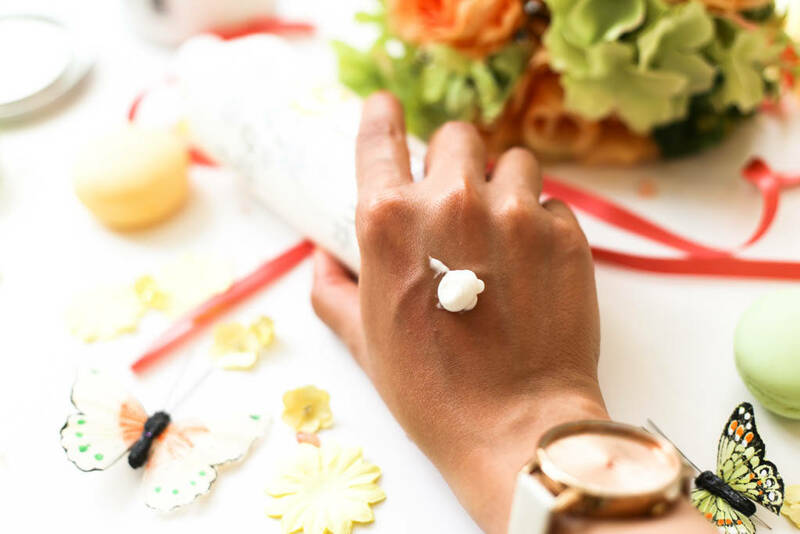 The tin comes complete with two muslin cloths which, once rinsed under hot water and wrung out, I rub on the skin in circular motions effectively polishing the skin whilst removing my makeup. The last step involves splashing my face with cold water which refreshes the skin and removes any residue. Sometimes I can go in for a double cleanse but this is not always necessary. The muslin cloth is easy to rinse out afterwards and the recommendation is that you should wash it in the washing machine at least every two weeks. 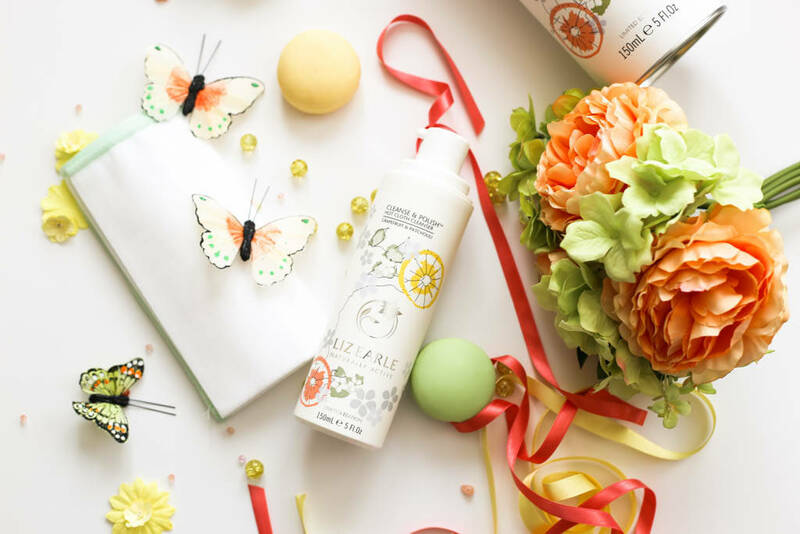 As well as grapefruit and patchouli oils, this also has cocoa butter which softens and smoothes the skin whilst rosemary and chamomile having toning and soothing properties. 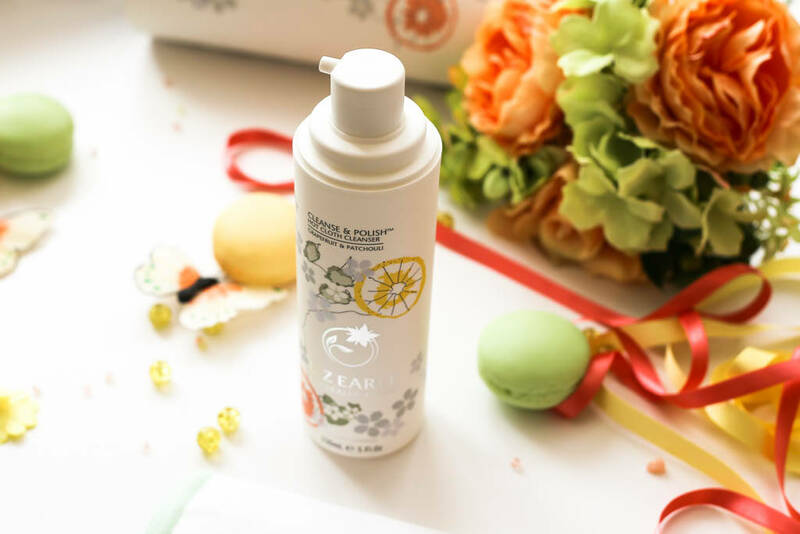 What I like about this product is that it has a refreshing lemon scent and feels very gentle on the skin and although it sounds like a long-winded process, it’s actually very quick to do. 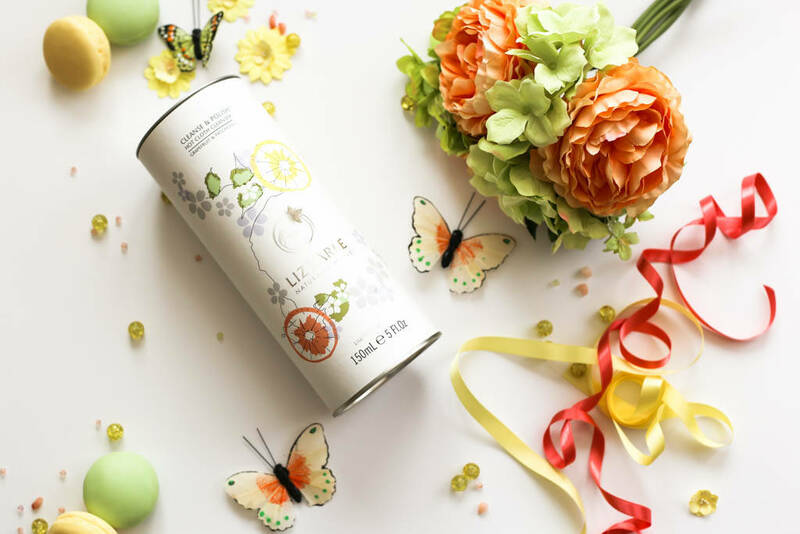 My skin feels very soft and balanced afterwards, there’s no dryness and the most important thing is that it removes all my makeup. This is a great edition to my skin care routine and I’m glad I revisited this cult classic. If you are interested in this particular version, you need to hurry quickly as it is limited edition otherwise the original version is just as good.